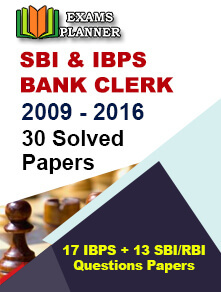 Check out SBI Clerk Preliminary exam 2018 paper analysis for English, Reasoning, and Numerical Ability sections. 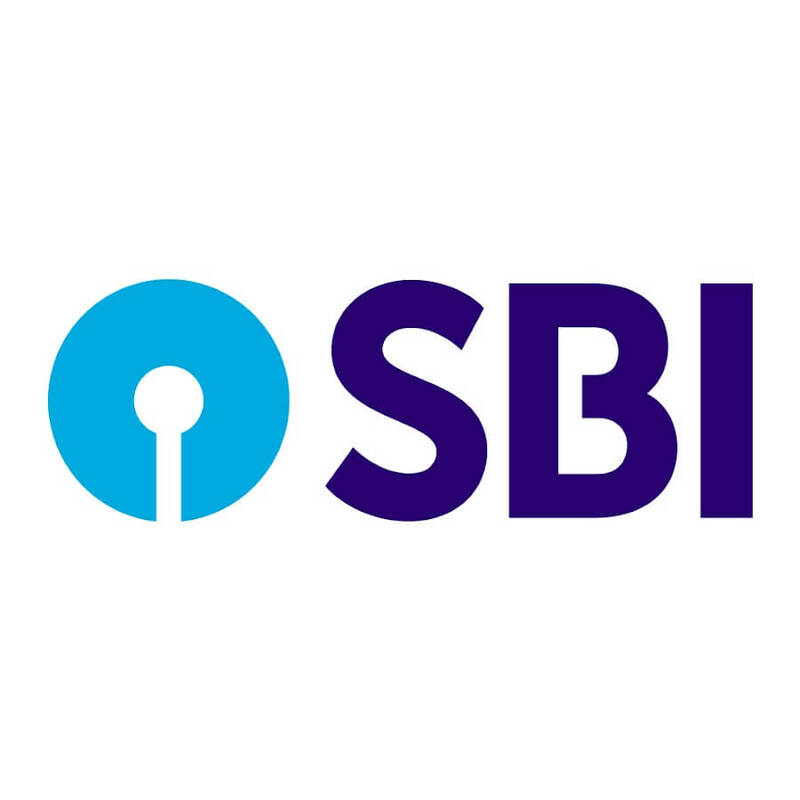 02 July 2018: The State Bank of India (SBI) has successfully concluded the Clerk Preliminary examination 2018 on 30th June at various tests centres across the country. The exam was conducted on 23rd, 24th, and 30th June in 4-time slots in a day. 2 sessions were conducted in the morning and 2 in the evening. The overall difficulty level of this section was easy to moderate. No syllogism questions were there. The answer key for the exam will be released both officially and unofficially. Prominent coaching institutes release the unofficial answer key within few days after the exam. It can be easily found online. However, there is no information on the release of official answer key. Candidates must keep checking the SBI official website for the same. The official answer key can be downloaded through candidate’s registered id. 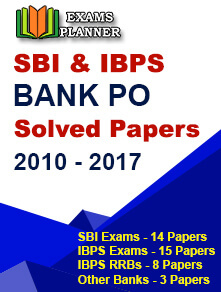 The SBI Clerk Main exam 2018 is scheduled to be conducted on 5th August 2018.